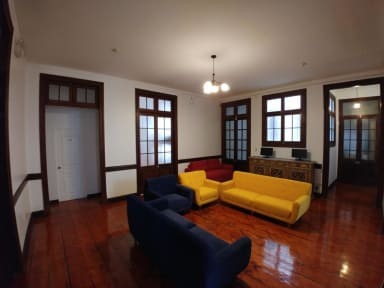 Orchid Hostels, Lima, Peru : Rezerwuj teraz! 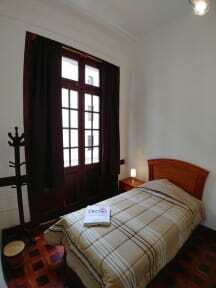 A really great hostel if you need a quiet place to relax after whole day of sightseeing. Very friendly staff and tasty breakfast. Good value for money. I would definitely recommend to everybody!